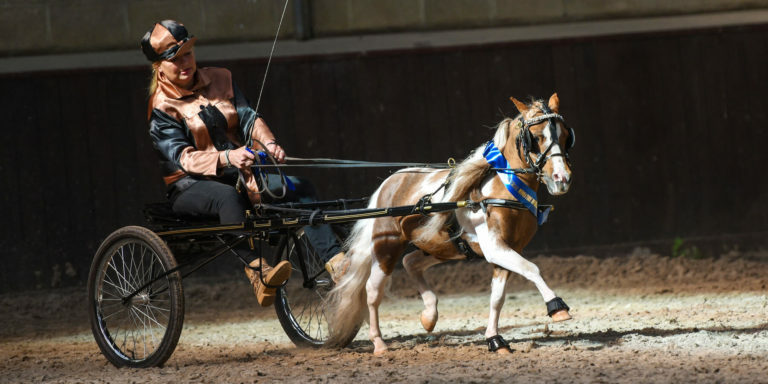 The Imperial Miniature Horse Club hosts several shows during the season. The shows are approved by the AMHA and ASPC/AMHR. There are classes for everyone: open, amateur, youth, halter, driving and performance classes such as obstacle and versatility. In addition to the approved classes, we also offer open classes for miniature horses without ASPC/AMHR papers measuring 38 Inches or under. Come join us at one of the shows and enjoy watching American Miniature Horses and American Shetland Ponies in action!